Our new customers are often amazed at the complexity of demolition, and as the choice of demolition company in Perth, we pride ourselves on attention to detail. This has enabled Demolition Works to demolish warehouses, schools, homes, high rises and more with a minimum of safety related incidents. There’s no more serious downtime for a business than having a building removed, so we work hard to achieve great results for our customers on time, and on budget. The first step in new construction is often deconstruction. Our demolition company is the expert at making old buildings vanish without a trace and preparing sites for new construction. We will also dispose of all materials safely and legally. Asbestos and other hazardous chemicals are often part of the demolition process, so don’t waste your time with a demolition company that doesn’t take these issues seriously. 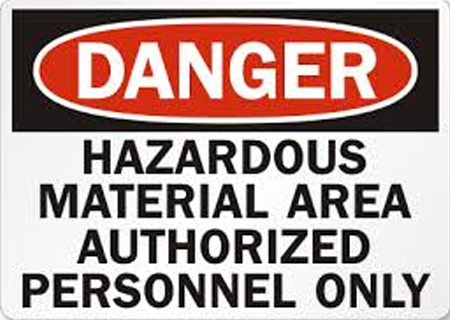 We will remove and dispose of all hazardous materials and take all necessary safety precautions in doing so. 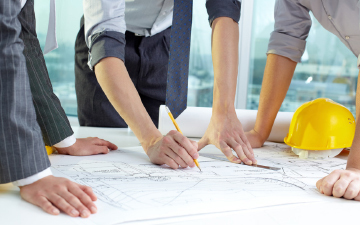 Our experienced project management team will handle the process from start to finish, working closely with you at all times to ensure your expectations are being met. We have experience managing demolition projects on all scales and are confident we can manage your next project successfully. Talk to one of the project managers about your demolition plans. 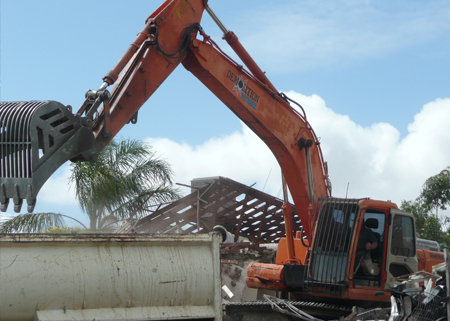 Receive all the information and proper advice you expect from an expert demolition company like Demolition Works in Perth.